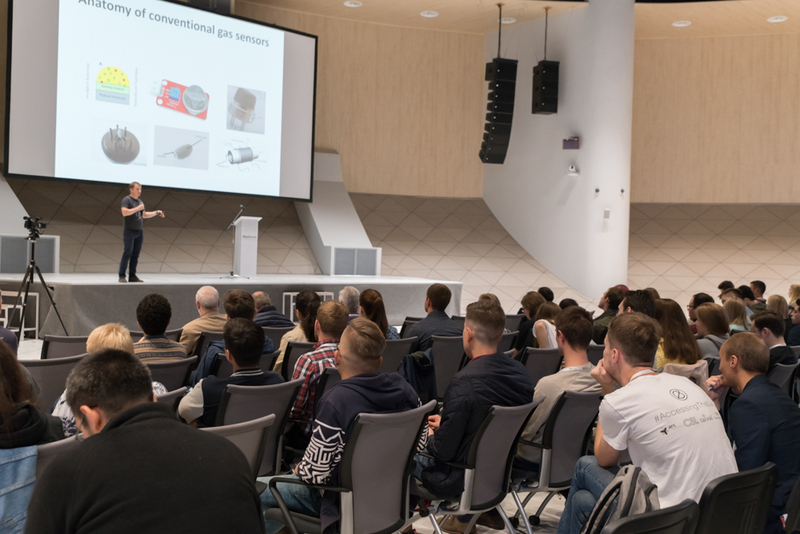 With 2018 Innovation Workshop at the midway point, the attention of Skoltech’s incoming students is now on the projects that will be developed and refined during the next two weeks. Teamed up with other graduates with various areas of expertise and from countries around the globe, the students are tasked with developing projects that respond to real-world problems – learning about entrepreneurship, teamwork across industries, and success in the process. The initial weeks’ activity served as an introduction to Skoltech and its culture, reinforced by workshop exercises that prepared students for the upcoming intense work on their own projects. Following the initial teamwork phase, the first innovation project iterations were required to be presented to Skoltech professors and invited international mentors – after which the students are to refine the project prototypes. The goal of these projects is to capture the imagination of students with the spirit of innovation and to give them a set of skills for future success in innovation and entrepreneurship in technology. They also will gain practice in developing their own creative ideas – sometimes outside of their area of expertise – into something useful. Working in teams, the students are expected to reach the potential end users or stakeholders –making contact with companies, organizations or groups to obtain real-world input, following by a phase of refining the project. 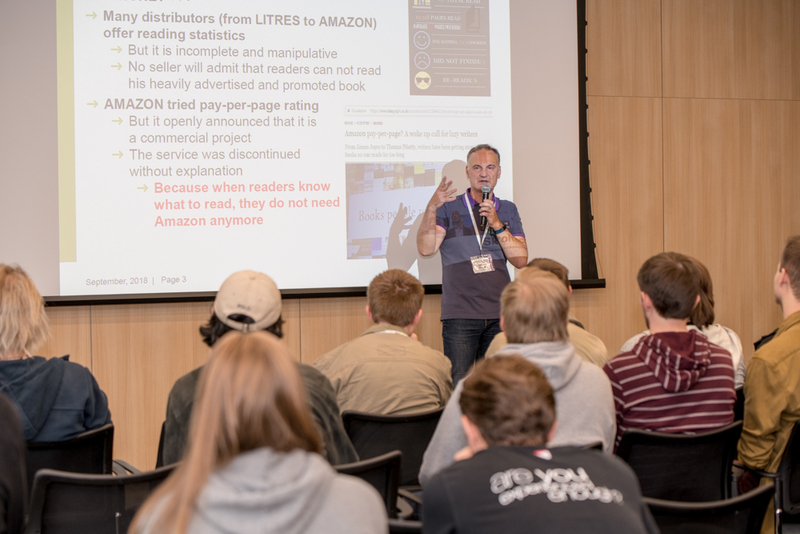 Kulish noted that students are encouraged to create proposals that are aligned with the input provided earlier by Skoltech professors and researchers across the institute’s Centers for Research, Education and Innovation (CREIs) – who scoped out more than 30 project activities. “We want the students to come with serious ideas…something more worthwhile than a social dating app, for example,” he added. Students are given a limited amount of time to collaborate on their projects. As can be expected, the first versions – presented a few days after work begins – may be far from perfect. As mentors explain, this is meant to teach students to fail and learn from their mistakes.